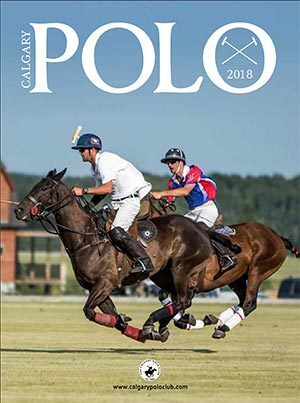 If you need to know where the modern western horse industry is headed, there is no more fitting marker, yardstick or demographic cruncher to give allegiance to than the American Quarter Horse Association. If you don’t believe me, take a moment and reflect upon the trends and changes that have come our way in the past 30 years. 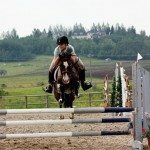 The influx of youth into the industry through the show circuits in the 70’s and 80s, the advent of baby boomers and their specific needs through the late 80s and into the next decade, followed by the surge of recreational riding in the 90’s, as that generation retired their show gear. While the baby boomer generation drove most of these movements, the AQHA serviced those needs. 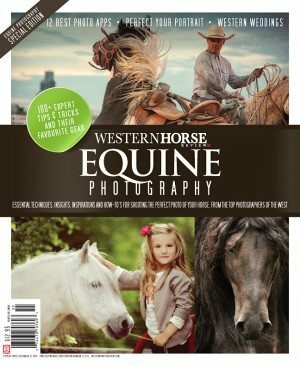 Consider the AQHA Youth World Show, the Select Show and the association’s wildly popular Horseback Riding Program. The AQHA has nurtured every demographic trend which has found its way into the horse industry over the past four decades. It’s foreseen most of them. Which is why, when the AQHA releases data, those of us who are invested in the western horse industry, tend to pay attention. 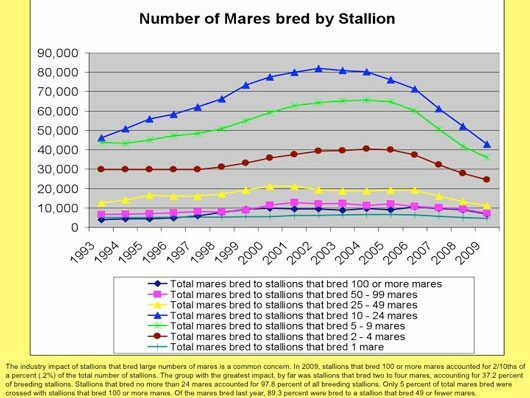 At the 2010 AQHA Convention in Kissimee, Florida, the AQHA shared with its members, for the first time ever, stallion breeding numbers. That made me sit up. As I looked through the report, the data revealed some interesting trends to come. 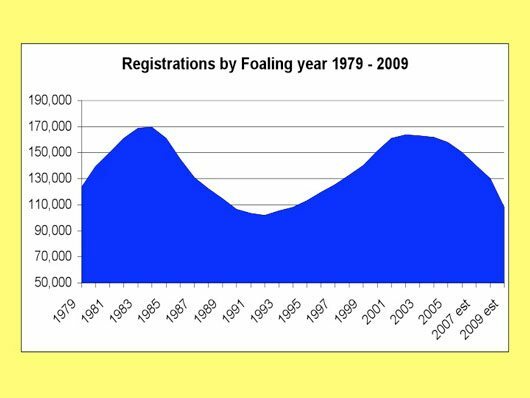 Trent Taylor, AQHA treasurer and executive director of operations, noted the 30 years of registration data the AQHA reviewed showed a classic Economics 101 supply-demand curve. Interpreting these trends also becomes somewhat of a history lesson, as Taylor pointed out that the supply-demand inclines and declines can be directly attributed to the repeal of the favorable equine tax law in the 1980s; oil prices that hit highs in 1981 and 2007, and lows in 1988, 1994 and 1998; stock market record highs from the late 199s to 2007; and the closing of horse slaughter plants in 2007. Taylor also believes that the trends point out that members of the industry must uphold quality selective breeding standards. In early 2008, when it was obvious that the United States economy was beginning to tank, business owners began taking a good, hard look at their numbers. AQHA was no different. The AQHA Executive Committee, along with the AQHA Investment Oversight Committee and members of the AQHA staff looked at past American Quarter Horse industry trends, hoping those examples would help them predict when the economy might start climbing back out of the hole it fell into. 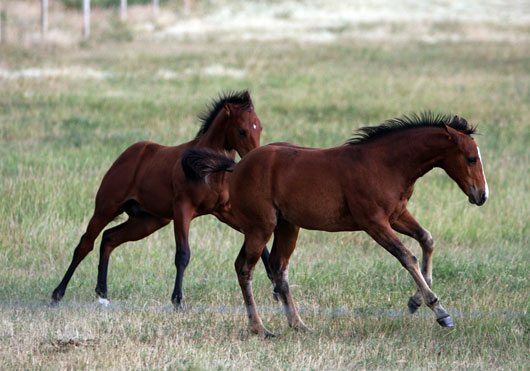 In 2009, AQHA’s completed registrations for American Quarter Horses of any age totaled 112,005. 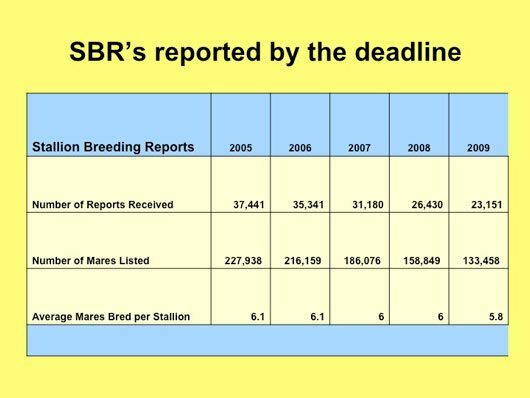 To view the entire Powerpoint presentation, go to www.aqha.com/pressroom/pdf/Breeders_PowerPoint_web_2010.pptm. To view the 2009 AQHA Annual Report with more statistical data, visit www.aqha.com/association/who/statistics.html. You can also find the 2008 and 2007 Annual Reports at the link. 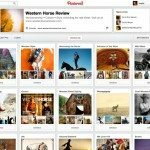 with regards to the trends and the data that is presented and where the horse business is going. 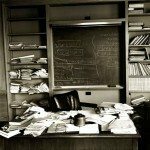 I have a completely different perspective as to why we are where we are and how we got there. I have been around for some time now and constantly in horse thing, especially the quarter horse thing since the 60s. Back then , the Quarter Horse Shows were focused on the horse and the riders basicly competed against each other whether they were pros or not. Competing against the better competitor made you better. You showed the horses in either junior or senior classes based on the horses age. Halter classes were divided into age groups as well. The reason that halter classes were important is that horses were shown there as breeding animals and they were to either show which horse was the better individual so that folks would breed to your horse or the mares that were better so that when they had foals, folks would want to buy the colts out of those good mares. Then in the late 70s a movement to change the focus to the people took place. Not only did the Youth division get stronger but the Amatuer division came on, followed later on by the Novice division. 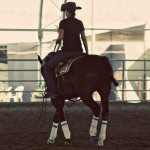 The focus was no longer the horse but the rider and due to the fact that people wanted to win ribbons, the whole competition became wattered down. The folks that were serious about horses, tended not to want to come to AQHA shows anymore due to the fact they were long and borring and no longer was a place for the serious horse person to hang out. Look at the halter classes for instance. The AQHA recently included performance halter. If performance is the criteria for the performance halter, what then is the criteria for the other halter classes. 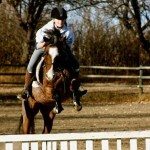 The Quarter Horse is supposed to be a versitile horse. It baffles me what the other halter classes are for then. I think the AQHA has done a terrible job of being the stewards of the greatest horse that has been created. 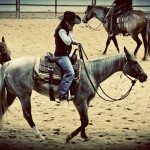 Take a look at the NCHA members that bred horses and if they did conform to the rules of the AQHA, they didn’t care. 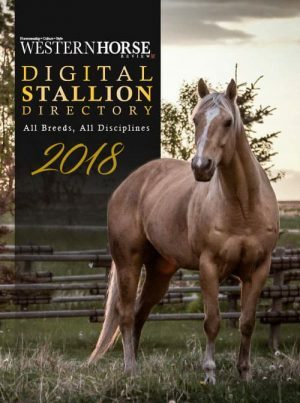 They created a DNA registry and sold them for huge money so that the needs and the type of horse was raised regardless of what the AQHA thought. In business, if you have only tee shirts to sell, you will attract the people that want to buy tee shirts and not the folks that want to buy saddles. I see that there is an all novice show during the local Alberta Quarter Horse show season. There used to be lots of shows in Alberta. Not many today. However, lots of Cutting and Reining Shows. 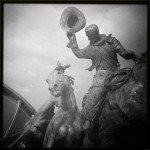 Why is the AQHA no longer the great association that it was? I wonder what has happened to the 1,000,000+ quarter horses bred and registered with the AQHA over the last ten years. How many have ended up in the slaughter house do you think? 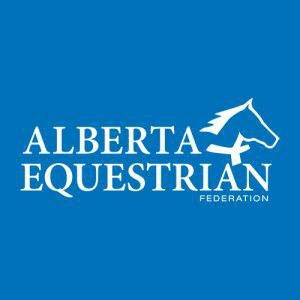 What is the AQHA doing about it? As Mr. Marshall states so well in his comments, the focus is not on the horse, but on the INDUSTRY and the BUSINESS of making money. It is the horses that pay the price.